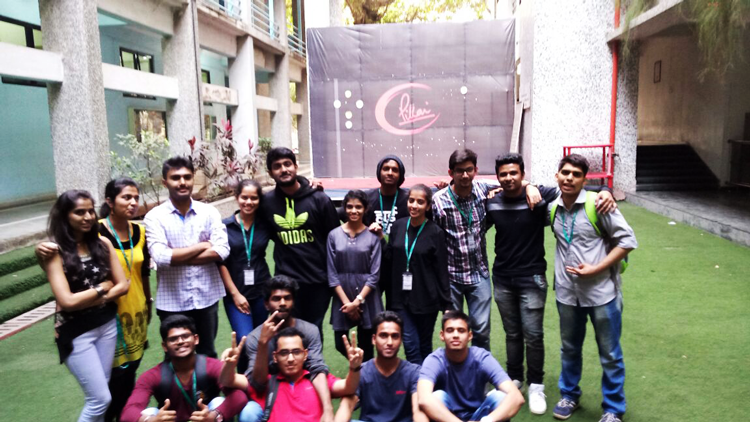 The Computer Association of Pillai College of Arts, Commerce and Science organised a Social Activity on 14th July, 2018. The event was organised to create awareness about the recent ban on the usage of plastics. 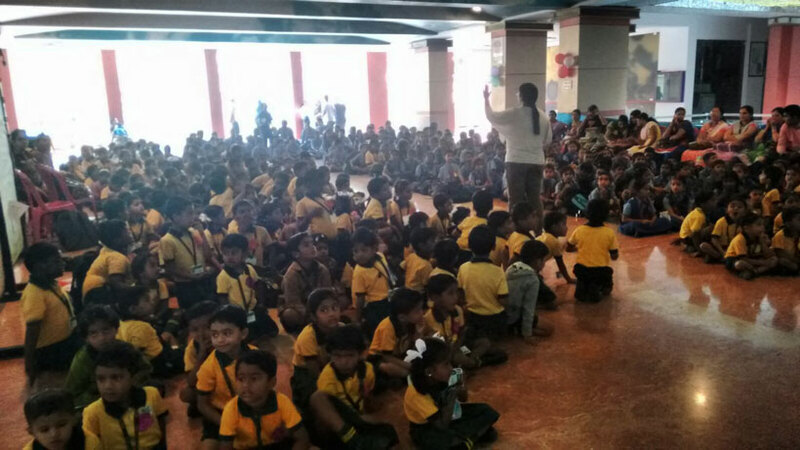 The event was held in Dyanjyoti Savitribai Phule School, which is a government school. The principal of the school was considerate, co-operative and patient, which was highly appreciated. The classrooms and the school environment gave everyone a hit of nostalgia. 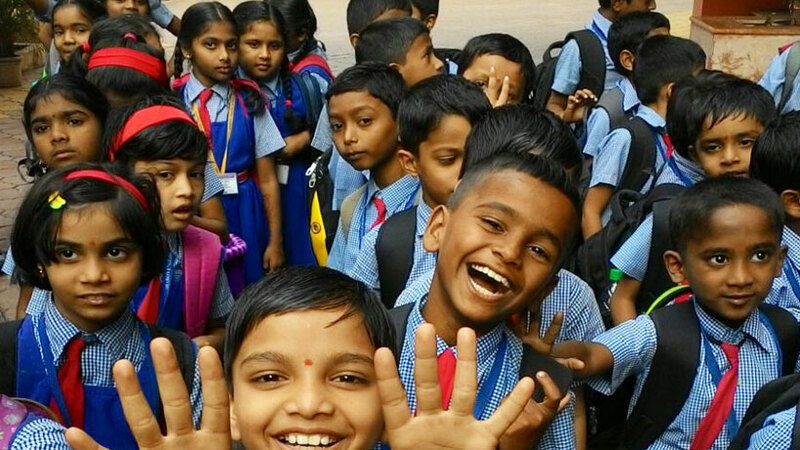 The excited and supportive children and their bright faces gave the Pillai College students, the much needed confidence. The event was highly interesting, engaging and interactive. 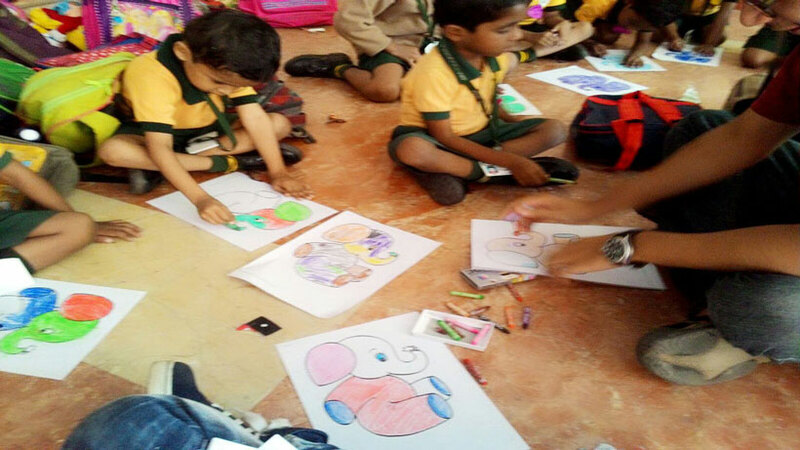 The children had a lot of fun and didn't miss any chance to enjoy every bit of it. There was a short quiz set up with cloth bags as prizes to give out the 'No Plastic' message and there were sweets for all. 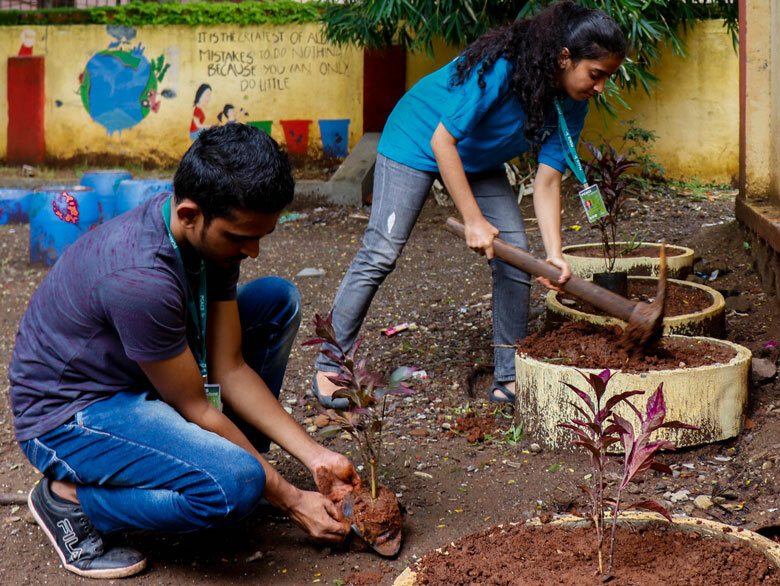 The event concluded with the plantation of a few saplings, sweet smiles and happy memories. 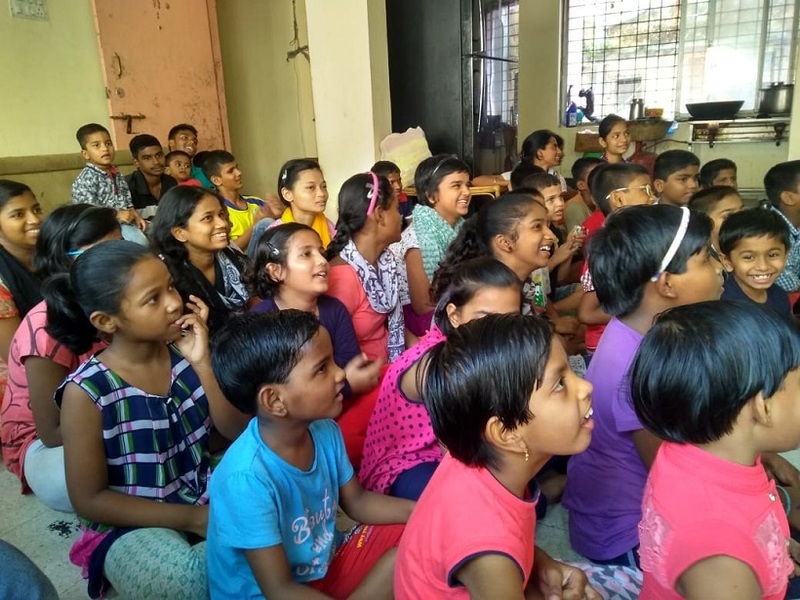 ON 2nd of October Computer Association had organised a social event for the kids living in the orphanage named ASHALAYA(RAYS OF HOPE MINISTRIES) in Kharghar on the most important topic that the kids mus understand i.e bad habits which is one of the most commonly spreading things in between the teenagers. Our CA members had organised a very beautiful social event for the kids which comprised of dance performance prepared by our ca members,also a song was sung nad a skit to make the kids aware about the bad habits which they should be away from when they reach their teenage years. There was so much of excitement among the kids that made the CA members so much happy that they dance with the kids and spent some really joyfull time with the kids.Even the orphanage authorities were so happy by watching these kids laugh and have fun.There were so many toys and games in the orphanage that the CA members and the kids played together with those toys and also the kids danced with dance team. In the end the kids wanted to spend some more time with our CA members but they didn’t had that much time so they left with the promise of coming back again. 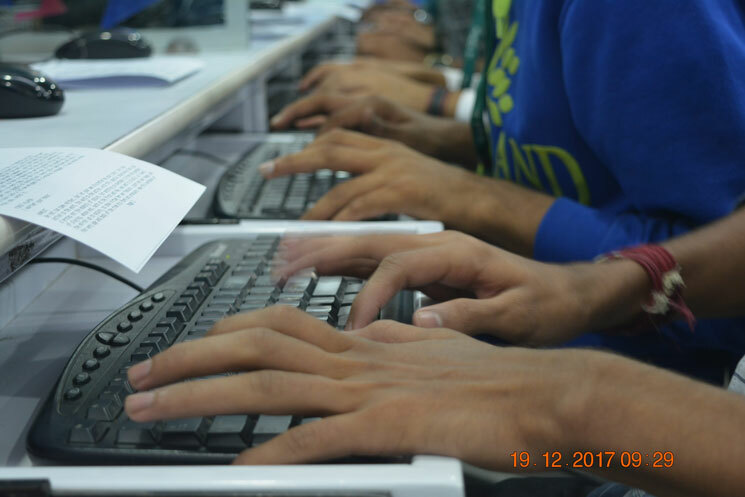 On 28th July, 2018 Computer Association organised a technical event named - "fastest finger Hai Kya?" for first year students. The idea to see the typing skills of the first year students. The event was easy as they just had to type a paragraph in a mobile application made by the computer association’s technical department. 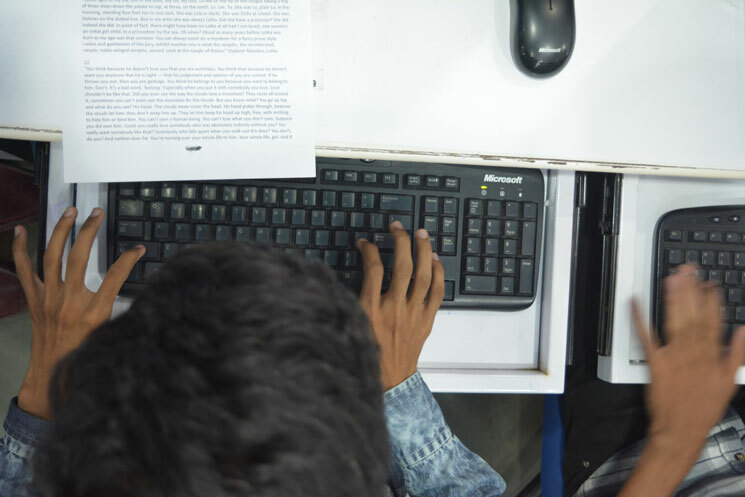 The event had two rounds in which in the first round they just had to type a paragraph in a mobile application, the students who will type the fastest will be selected for the second round, the second round was also similar to the first round just the difference was that the paragraph was a bit difficult than the first round’s paragraph. The students showed great enthusiasm and participation no. 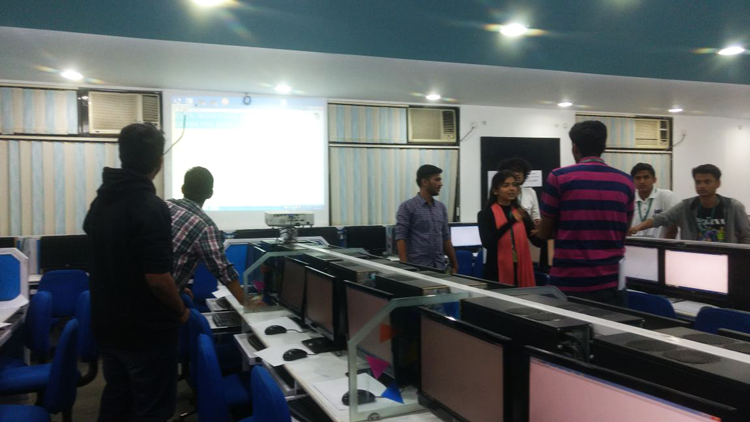 for the event was really great as the whole lab was filled with participants. At the end of first round the 4 student’s got selected for the second round. At the end of the event we finally got two winners for the technical round which were selected as they finished of their typing part within a short period of time. 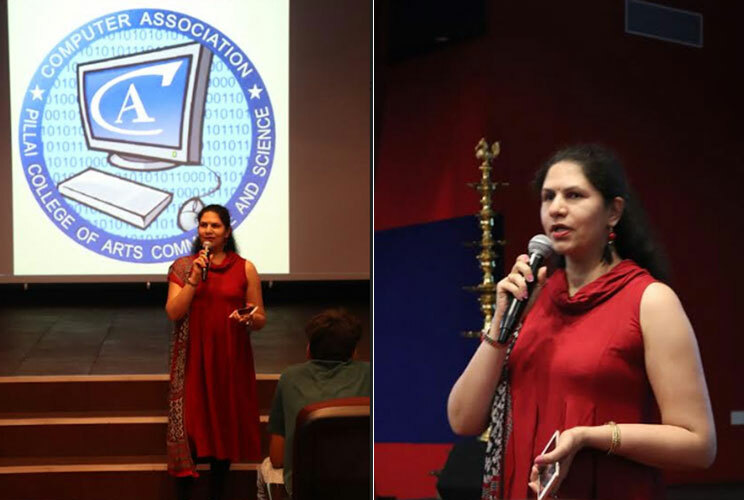 Computer Association organized an orientation lecture for the First Year Bachelor of Information Technology (B.Sc.I.T.) 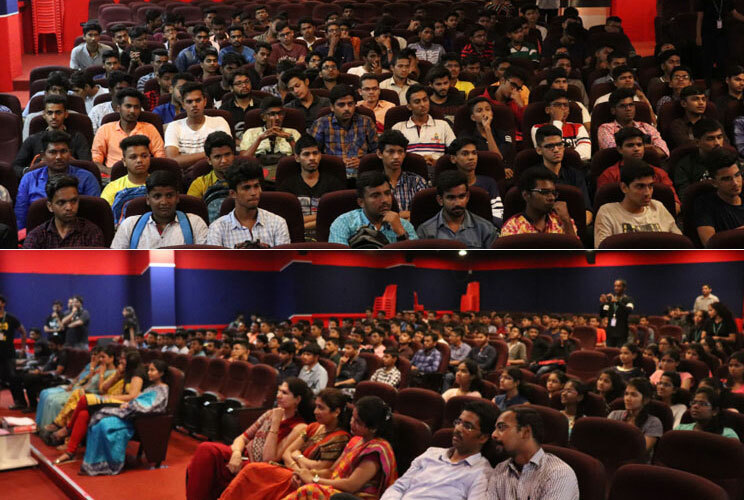 students in the college auditorium on 27th July, 2018. The main aim behind this orientation lecture was to make students of F.Y. B.Sc.I.T. know what the Computer Association is and what kind of events it organizes. 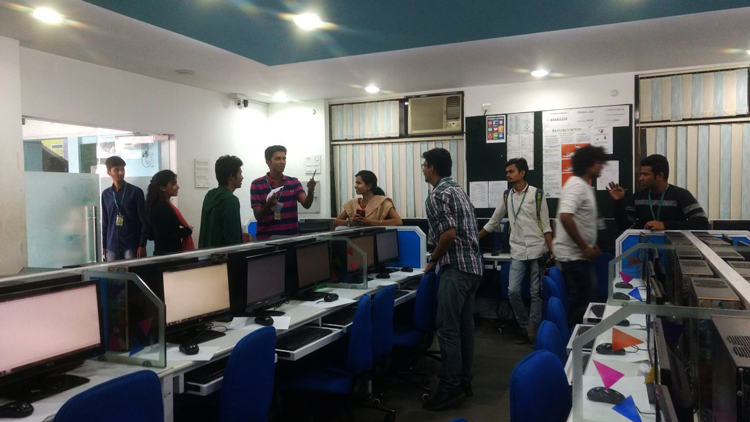 The event started with a brief introduction to the students about the Bachelor of Information Technology (B.Sc.I.T.) course and what all things they will be able to do after the course is completed. They were also informed about the functioning of Computer Association. It included a brief introduction of a social event that the association had recently organized in Dyan Jyoti Savitribai Phule Mahanagar Palika School. 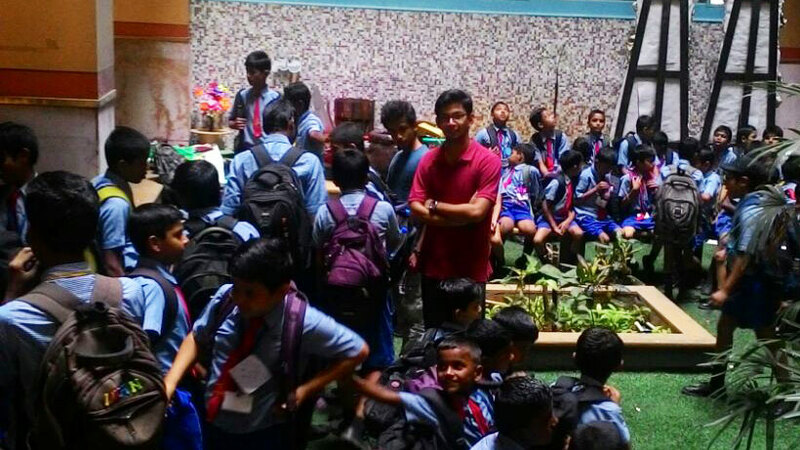 The Second Year and Third Year students went to this government school to create awareness about the harmful effects of plastic and what other things they can use as a substitute to plastic. They were also shown video clips of the earlier social events handled by their department. Further, the students of F.Y. B.Sc.I.T. 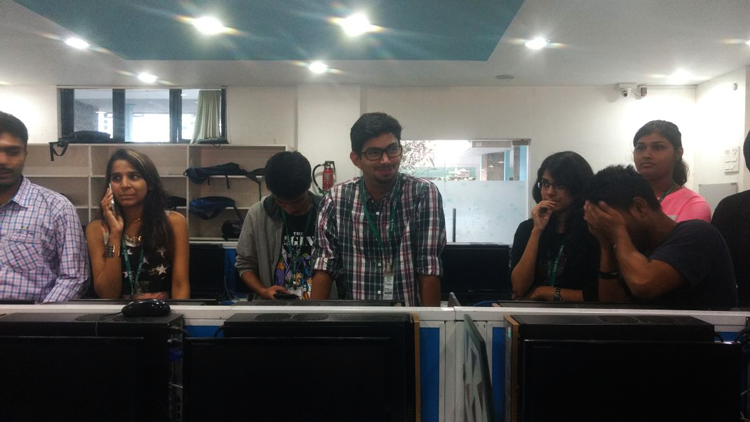 were briefed about their departmental fest - “Bitfest - Everything Starts with A Bit”. 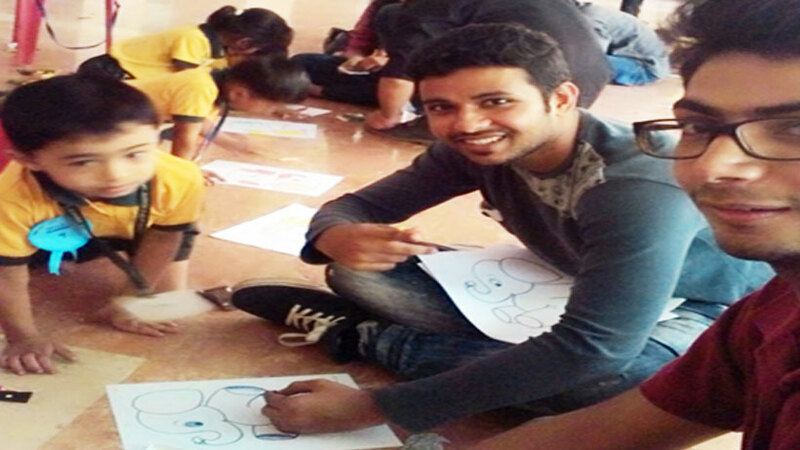 It is considered as one of the biggest college festivals of Mumbai and Navi Mumbai. 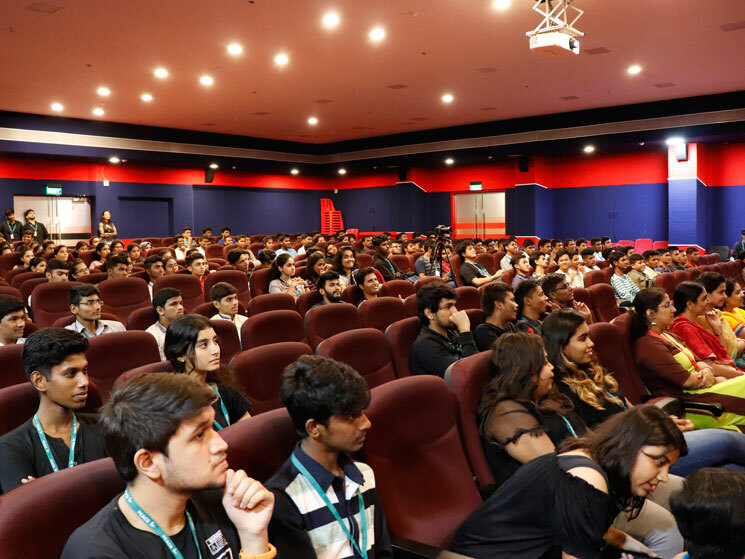 The First Year students were briefed through a video, to make them understand what goes in making the Bitfest successful. It specifically had an example of last year’s fest, where a gaming event – Ludo, received the maximum entries. 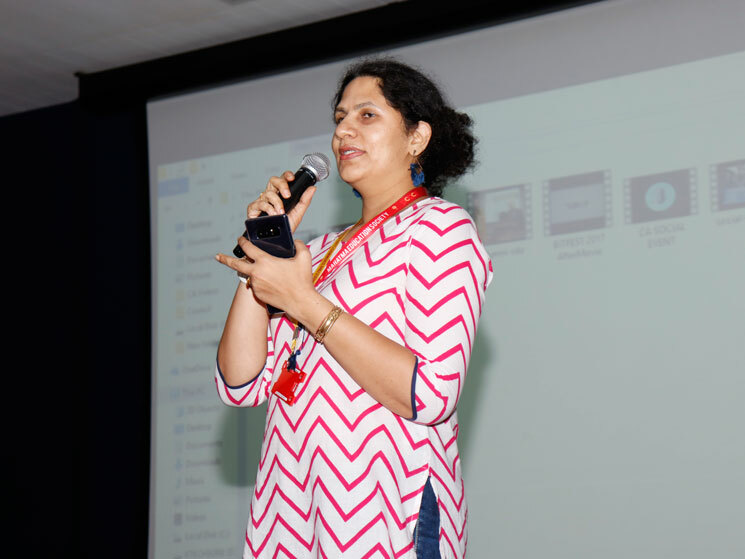 The event concluded with Prof. Deepika Sharma’s insightful speech, in which she briefly told them about what Computer Association means to its each and every member and the hard work that goes behind to make every event successful of the department. The event ended on a reminder, regarding the technical event of Computer Association, which was organized for the first year batch. 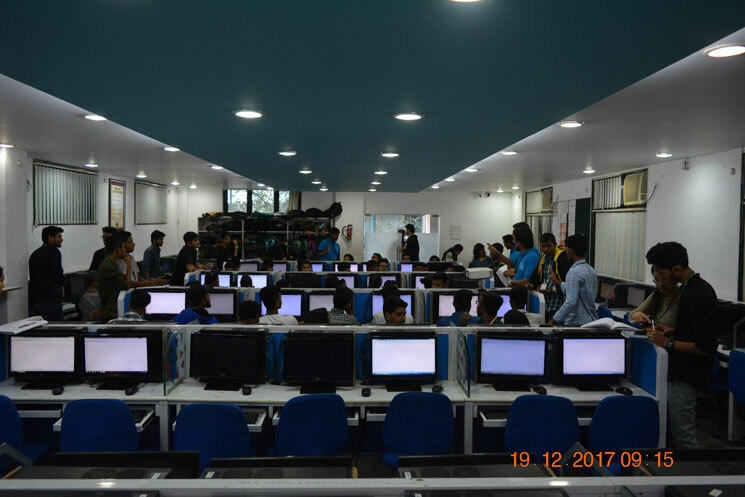 On 19th December 2017, CA (Computer Association) conducted an event called “Typothon”. This was conducted in Lab 3 in PCACS Campus. It was for the students of PCACS. Students from I.T., C.S., B.M.M., BAF, B.M.S., etc. participated in it. Typothon is an event where the participant is provided a sheet which includes Multiple paragraphs. 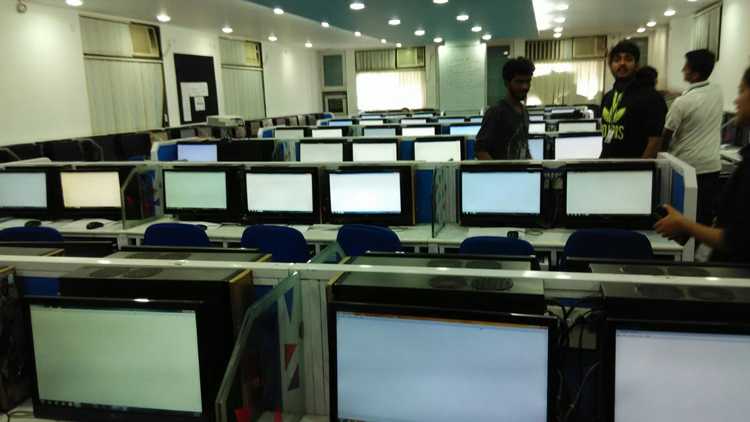 The participant is asked to type the contents from the sheet in the Computer in front of them under a given time period while their Monitors are turned off. The event consisted of 2 rounds, the 1st round lasted for 20 minutes giving participants enough time to finish their typing and the 2nd round lasted for 10 minutes while only allowing 8 participants to qualify from 1st round. 2nd round also had an extra twist added to it by disabling the use of backspace key using a software called “Sharpkeys”, while also keeping the turned off monitor rule. 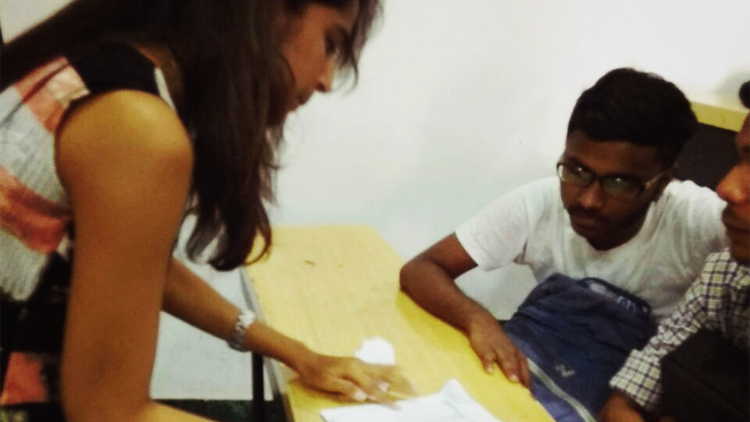 Between both the rounds, judging of the files created by participants was done by CA members. Judging was done by Points based on the amount of lines fully written and amount of mistakes made while typing and extra bonus points if they finish earlier than the time limit. In the end Saudagar Mote from F.Y.C.S. (A) took the first spot and Alaksha Kamble from F.Y.C.S. (A) took the runner up spot and both were congratulated. Preparation: Typothon was a result of multiple meetings between the members (S.Y. and F.Y.) of Computer Association which included discussions, planning and execution. Execution: The CA team worked together as a team during this event. Each Volunteer worked with each other and helped the participants which led to the event being a success. Goal: Typing is the basic function required to use a computer, with technology Progressing daily hopefully this event helped students adapt typing better in their Day to day life activities. 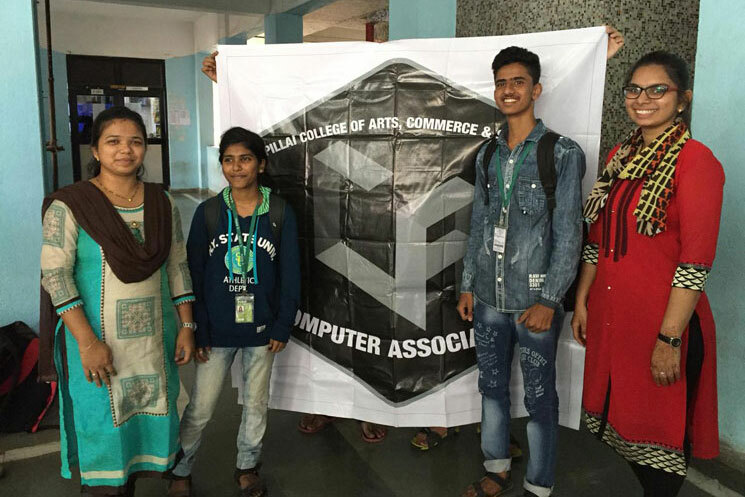 The Computer Association Organized a welcome event for FY students of IT and CS to give them a warm welcome and a brief introduction of computer association. This was done in two session one for FYCS in morning 9:30 am to 10:15 am and other for FYIT in afternoon from 1:15 to 1:45 pm in auditorium by CA members. 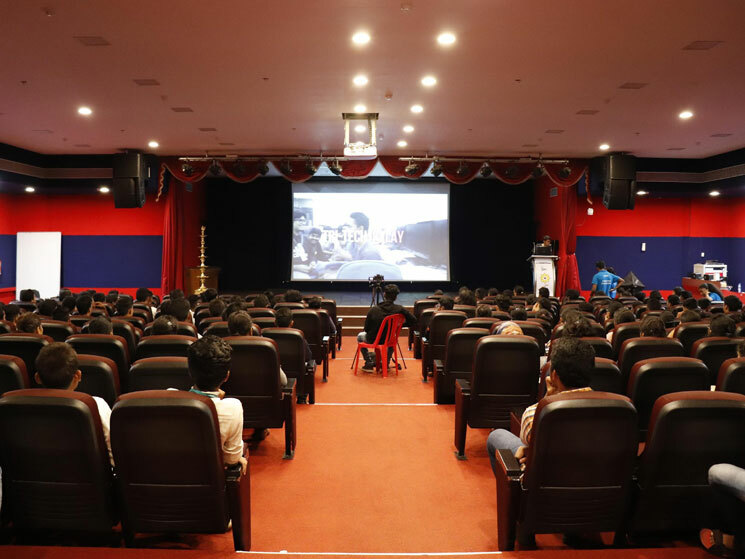 Computer Association members gave the students a glimpse of all technical and social event conducted last year i.e (2016-17) by showing them video of those events.The students were also briefed by our HOD Mrs. Deepika Sharma. CA members encourage the students to be a part of the association and explore their talents by sharing their views and experiences. At the end the association also launched computer association new logo on this special occasion. 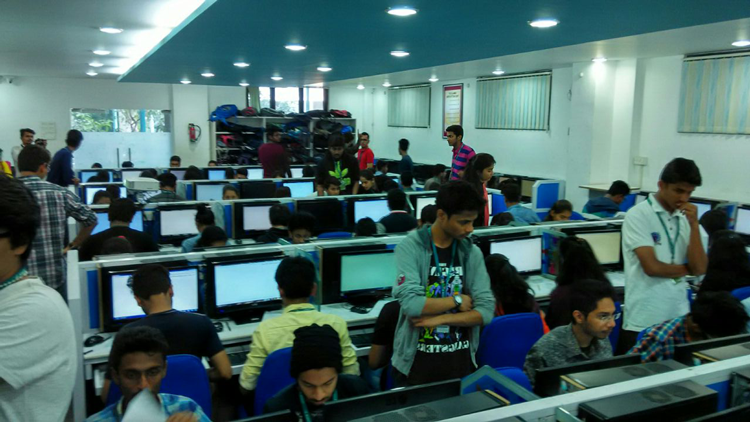 A big competition with workshop on GAME DEVELOPMENT. 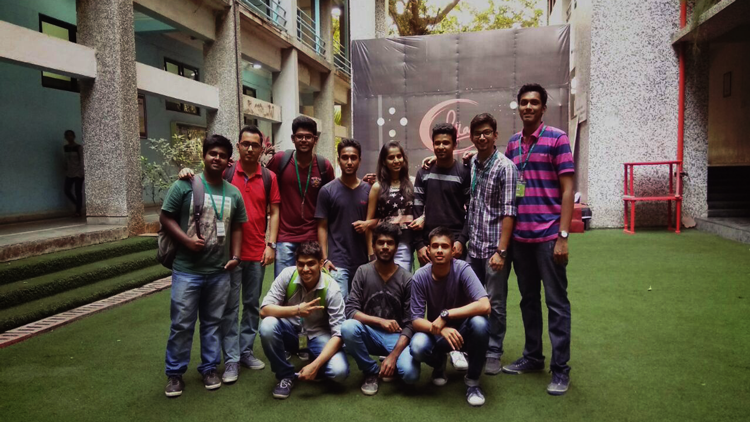 That’s what the Computer Association had in mind for its first event for the year 2017-2018. 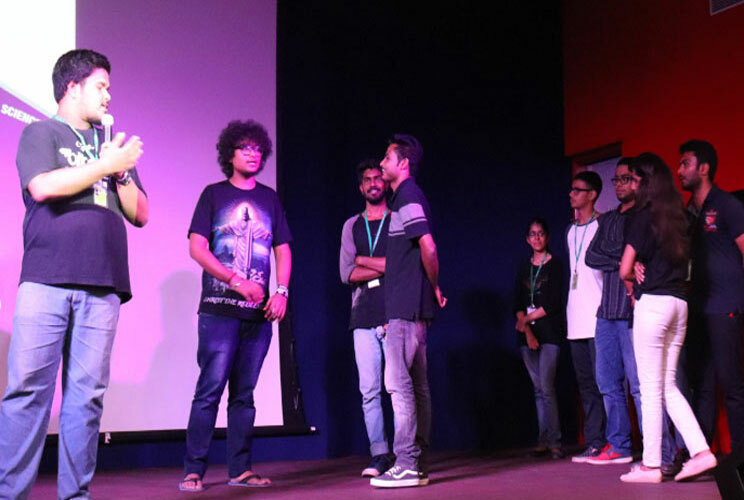 The Game Development workshop was one of the first and challenging and the most audacious technical event that were conducted for our FY Juniors on the campus. 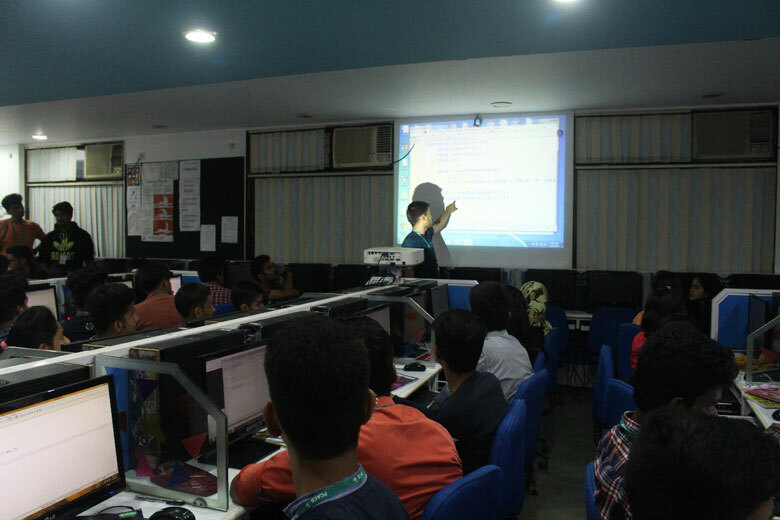 The Game Development Workshop was a 2-stage event where at first, one of our member taught what exact Game Development is, and secondly we kept a competition that tested the participants on their knowledge, development skills as well as technical skills and their memory too. The members of the Computer Association faced a huge challenge in organizing this event. It was a challenge the members tackled head on. TY and SY members began planning the event a couple of weeks prior to the designated event date. Brainstorming ensued and the two stages of the Game Development Workshop and Competition were decided. 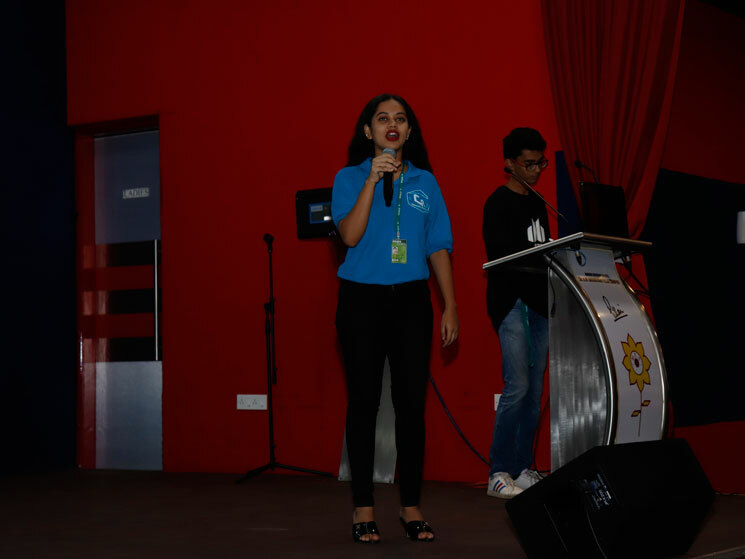 Teams were formed for the event and the daunting task of publicizing the event. The publicity teams were scrambled to all the FYIT and FYCS in PCACS to inform the students about the upcoming event. 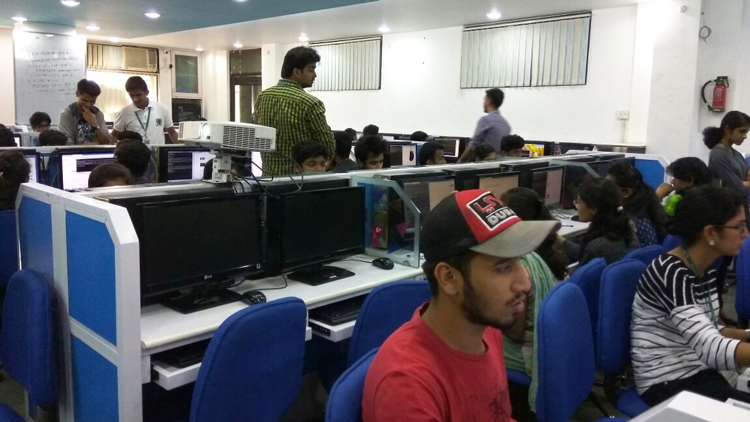 These efforts resulted in over 210 people registering for The Game Development Workshop, from both FYIT and FYCS streams in PCACS. 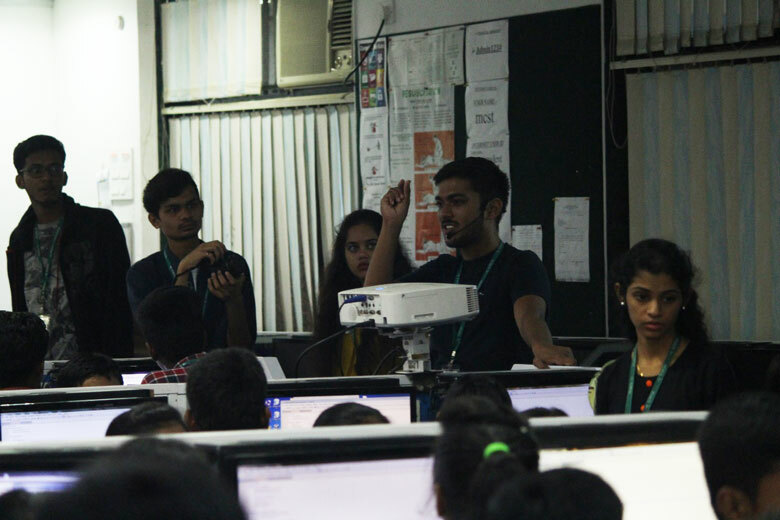 The event took place in Lab-3 from 9am till 4:30pm in which we divided the session into two parts, morning and afternoon (110 students per session). A big finale. 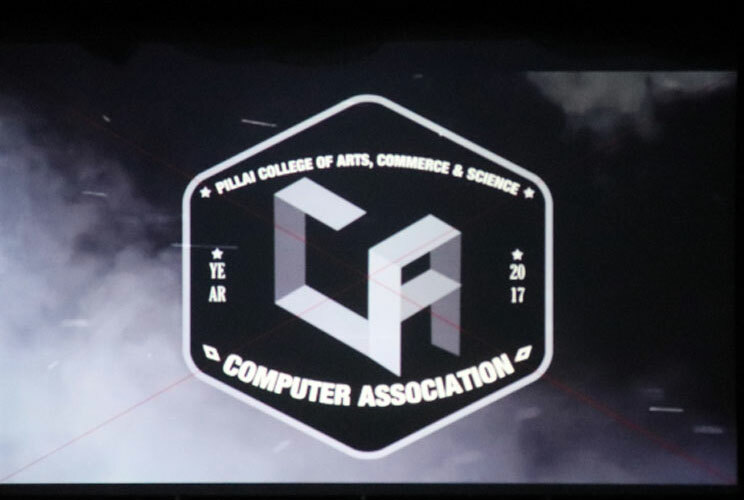 That’s what the Computer Association had in mind for its final event for the year 2016-2017. 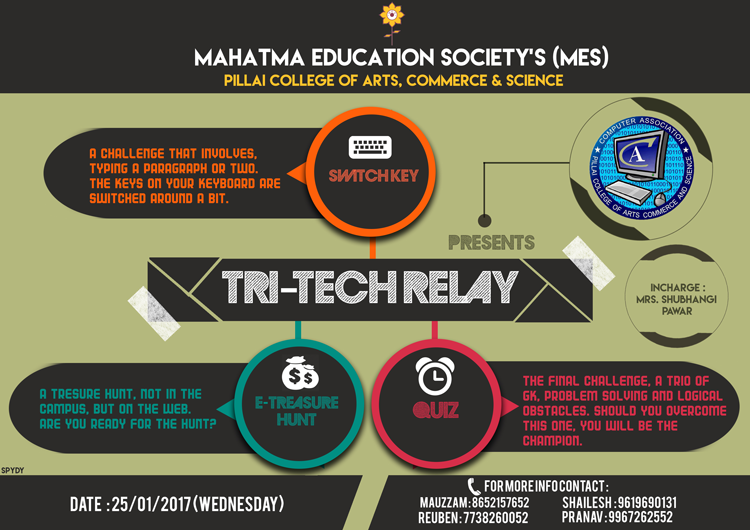 After weeks of brainstorming and planning, a name was chosen: ‘The Tri-Tech Relay’. The Tri-Tech Relay was one of the biggest and most audacious technical events that were ever conducted on the campus. The Tri-Tech Relay was a 3-stage relay challenge that tested the participants on their knowledge, problem solving skills, pattern recognition skills and memory. Teams of 3 would participate, where each member in the team would participate in a different stage each. Once a stage was completed, the token would be handed over to the next team member. Speed and accuracy are the key to success. Preparation Week: S.Y. and F.Y. members began planning the event a couple of weeks prior to the designated event date. Brainstorming ensued and the three stages of the challenge were decided. Teams were formed for each stage and the daunting task of publicizing the event. Execution Week: The publicity teams were scrambled to all streams in PCACS to inform the students about the upcoming mega-event. Online registrations opened which was quickly followed by traditional offline methods. These efforts resulted in over 300 people registering for The Tri-Tech Relay in teams of 3, from multiple streams in PCACS. Switch Keys: A typing challenge where the keys of the keyboard were switched around. The ultimate pattern recognition and memory challenge. E-Treasure Hunt: A treasure hunt where the clues are strewn all across the web. The Quiz: A 3-round countdown quiz that tested logic, vocabulary and general knowledge. The Tri-Tech Relay was a ground-breaking success. Over 90 teams battled it out for the top spot. That one title known as the ‘Tri-Tech Champions’. 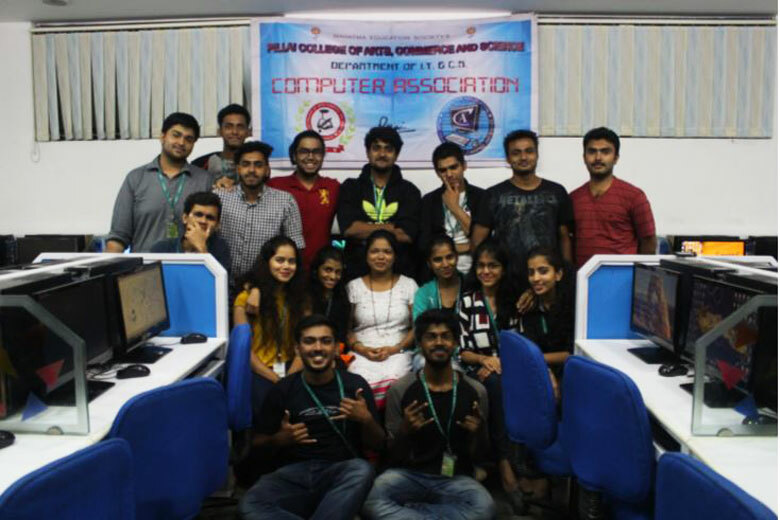 For the first social event for the year 2016-2017, the Computer Association partnered with an NGO known as SEAL (Social and Evangelical Association for Love). SEAL provides shelter, food, clothing, health-care and education at the SEAL Ashram located at Panvel. 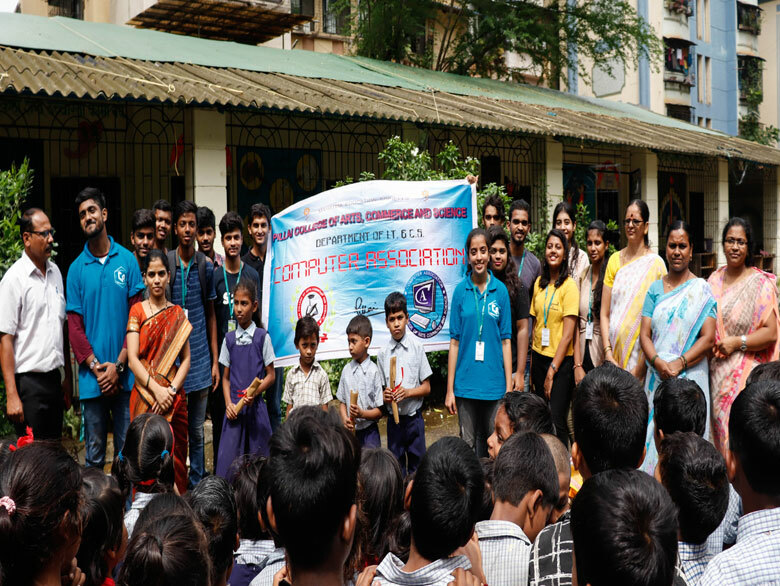 The Computer Association organized a drive in order to collect usable clothes, bags and footwear from the students and faculty of PCACS, for the residents of SEAL Ashram. 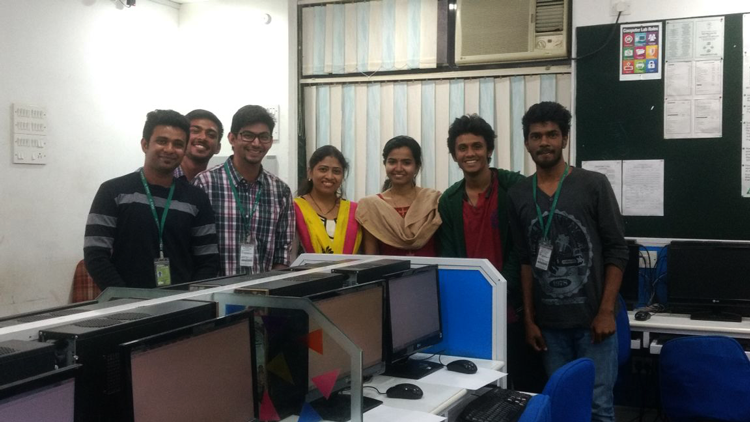 Titled as ‘The Smile Project’, the Computer Association set out to accomplish this new challenge. 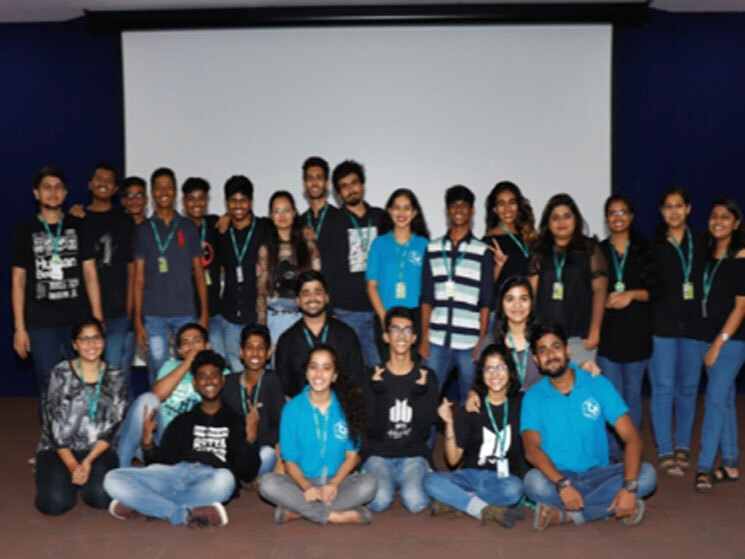 The one factor that set this event apart for the Computer Association was that, this event was executed entirely by its First Year members, while the Second Year members provided organizational guidance to their juniors. 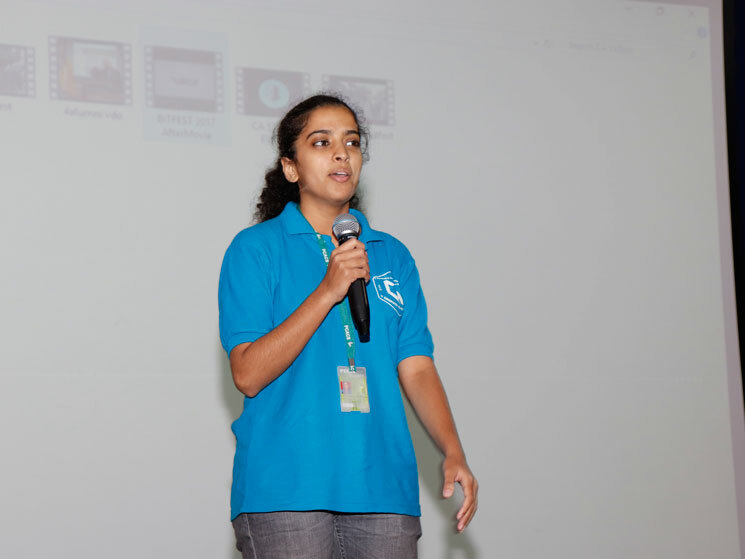 The Second Year Computer Association members called a meeting where the First Year members were briefed about their upcoming task, its goals and guidelines for execution of the event. The First Year members were then divided into two teams: Team 1 and Team 2. The group leaders of the two teams decided which group would publicize ‘The Smile Project’ in which classrooms. 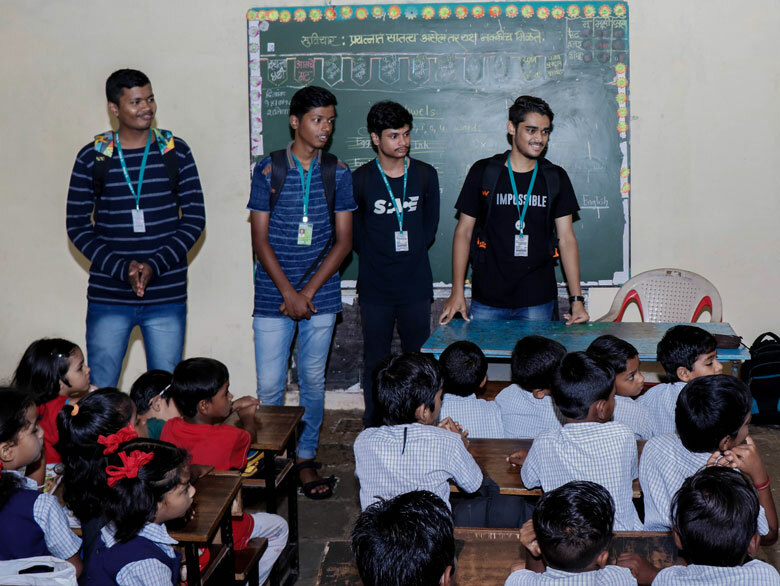 Once the classrooms were divided amongst the two teams, the teams split into smaller groups of two or three and began the first phase, i.e., spreading awareness and details about ‘The Smile Project’ in each classroom in PCACS. The Second Year members of the Computer Association announced the event details in all the staff rooms in PCACS. The First Year members organized themselves into groups and scoured each floor for donations. The groups visited each classroom on each floor in order to collect the donations as well as remind them about the event. The groups also collected donations from the staff rooms. Once the collection was completed, the entire donation was packed into bags. Once packed, the Computer Association coordinated a pickup date with SEAL. The pickup vehicle from SEAL arrived on 3rd October, 2016 in the college premises. Once the collection was handed over to SEAL, ‘The Smile Project’ came to an end. The first social event held by the Computer Association was a massive success. The Computer Association collected over 50 big bags full of clothes, schoolbags and footwear for the residents of SEAL Ashram. The two teams that were assigned with the task of executing ‘The Smile Project’ saw that the event was conducted and executed beautifully. 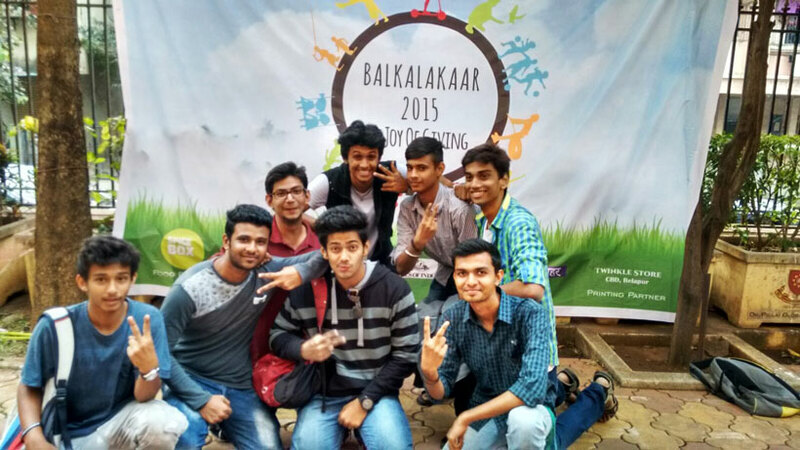 Computer Association volunteered and supported economically, a Social Event "Balkalakaar" organized by AIESEC on December 20, 2015 at Dr. Pillai Global Academy, Panvel. The event looked into the simple pleasures of childhood that many underprivileged children missed out because of the poverty and hunger that engulfed their lives. 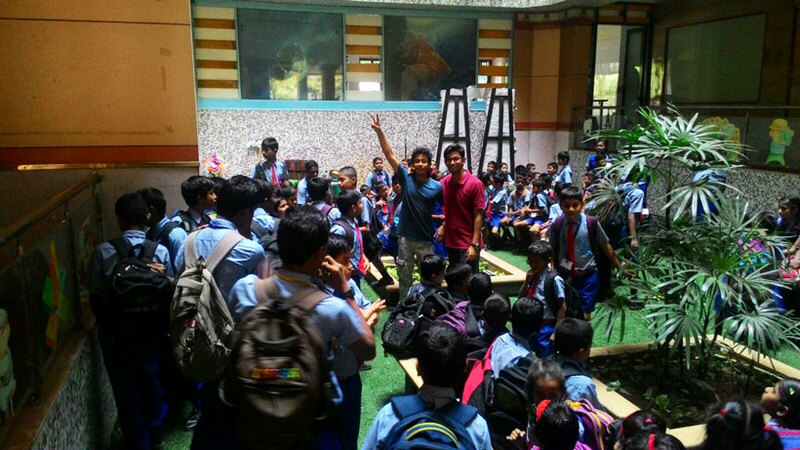 Here around 400 underprivileged kids came together for a day full of fun, learning and happiness. It was an amazing experience for the volunteers to witness the innocent smiles.